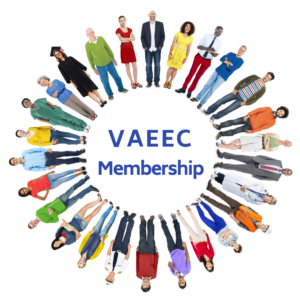 The VAEEC hosts a Spring and Fall Forum each year to provide our members with an opportunity to come together and learn about the latest in energy efficiency. 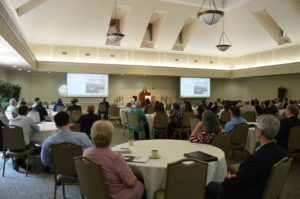 These events offer a signature lineup of presentations on timely topics, interactive sessions, and ample networking time. 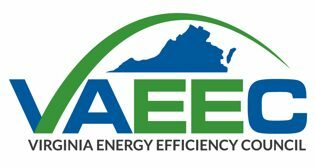 Additionally, the Fall Forum is paired with our Virginia Energy Efficiency Leadership Awards, our opportunity to highlight innovative projects and programs making significant strides in Virginia’s energy efficiency industry.